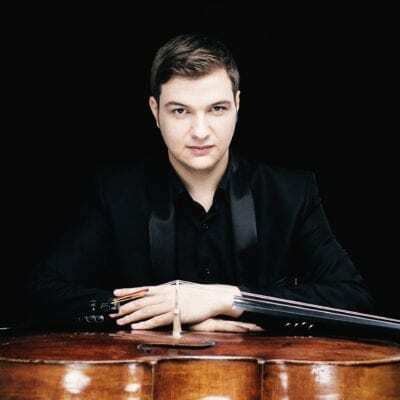 The Blaricum Music Festival Orchestra (BMFO) and Mathieu Herzog bring you this wonderful classical Viennese program with some of the best pieces by Beethoven, Haydn and Mozart. The Egmont Overture is impressive from beginning to end, Haydn’s Cello Concerto in C could be described as sheer elegance and Mozart’s Jupiter is a great ‘four course meal’. We’re very happy to have Andrei Ioniță!